Rebel leader Alexander Zakharchenio elected to self-declared secessionist territory. Seen by West as threat to already tentative ceasefire, but supported by Russia. The leader of separatist rebels in Eastern Ukraine was sworn in Tuesday as head of a self-declared secessionist territory following an election that was condemned by the West as illegal and destabilizing. 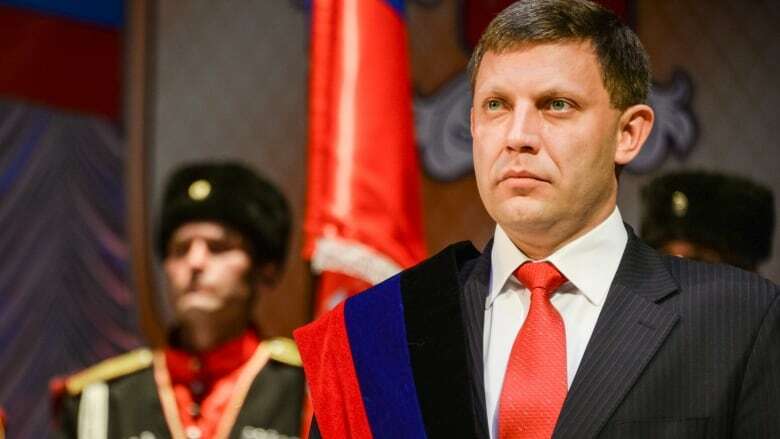 Alexander Zakharchenko, 38, was inaugurated in a heavily guarded theatre in the main stronghold of a rebel-controlled territory that separatists call the Donetsk People's Republic. Zakharchenko's election was largely a formality as no strong candidates opposed him, but the rebels say the vote gives them a mandate to pursue their secessionist goals. Ukraine and Western governments say Sunday's poll gravely endangered a much-violated ceasefire agreed upon in September that envisioned local elections across the whole of the East but under Ukrainian law. Russia, however, quickly lent its support to the vote. German Chancellor Angela Merkel, underlining her displeasure over what she said was Russia's role in the conflict, said there is no reason yet to lift European Union sanctions against Moscow. Merkel said she hopes for a diplomatic solution to Ukraine's crisis but added the vote shows "how difficult it is even to maintain agreements that have been made, if we look at the illegal elections." Fighting eased after the truce, but Eastern Ukraine still sees almost daily clashes. "Russia doesn't give up on its own. "Zakharchenko took the stage after four sabre-wielding Cossacks carried in the flag of the Donetsk People's Republic. He swore the oath of office with his hand on a Bible to applause and whistles from audience members — many of them men in combat fatigues carrying automatic rifles. 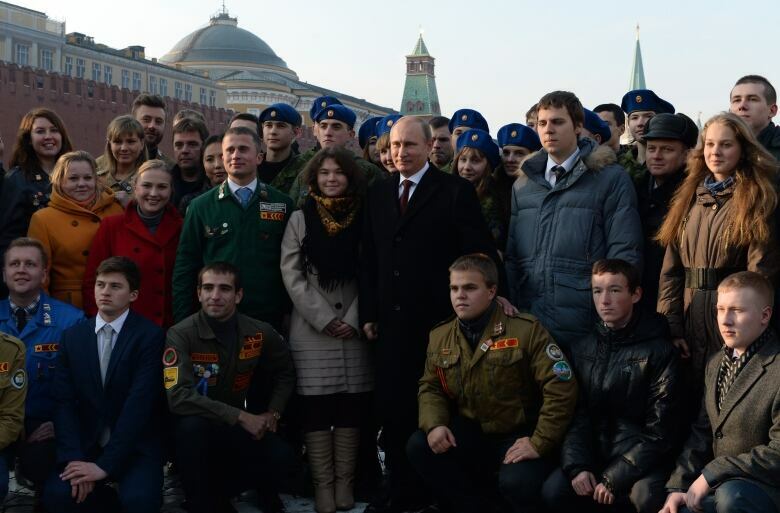 The inauguration coincided with Russia's National Unity Day holiday, which saw rallies throughout the country, including one in Moscow that police estimated at 75,000 participants. The march in the centre of the capital included banners reading "Crimea is ours" — the Ukrainian region annexed by Russia in March — and "Novorossiya — we are with you." The separatist Ukrainian regions are widely referred to by that name, which means "New Russia" and reflects the widespread opinion that eastern Ukraine is historically and ethnically part of Russia.